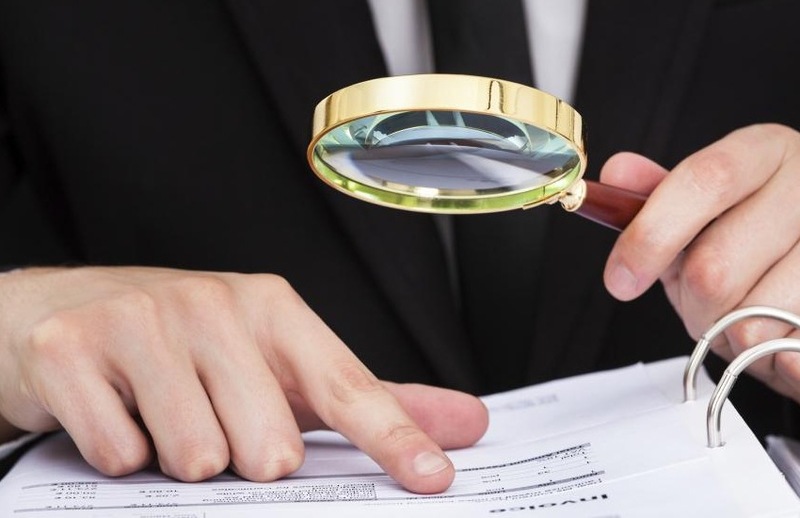 ASIC will release the findings of its shadow shopping project early next year, revealing the failures of advisers complying with their best interest duty obligations and process failures. As announced earlier this year, ASIC has been conducting a major shadow shopping exercise to test the legal compliance of advisers and accountants, with the report now slated to be released in the first quarter of 2018. ASIC senior manager, financial advisers, Ella Cebon said the corporate regulator adopted a two-pronged approach to the project, conducting surveillance on 250 randomly selected SMSF establishment advice files, and conducting in-depth interviews and surveys with members. Ms Cebon said ASIC had engaged an independent expert to review 250 “randomly selected” customer files with personal advice to set up a SMSF as provided by an advice provider that could either be an accountant or a financial adviser. The 250 establishment advice files data were provided by the ATO. “[We] weren't targeting particular people or particular licensees; it was just a random selection,” said Ms Cebon. “The purpose of the advice review was to test whether advice providers had complied with the best interest duty and related obligations when providing advice to customers to set up an SMSF. In the member research component of the shadow shopping project, ASIC engaged a market research agency to explore why members had set up an SMSF and their experiences in running an SMSF, with physical interviews conducted in Sydney and Melbourne, and a further 400 members surveyed online. Ms Cebon added that the report would include findings from the project, with a chapter dedicated to areas for improvement and practical tips for SMSF members and advice providers, alongside a forward agenda for ASIC in the SMSF space.